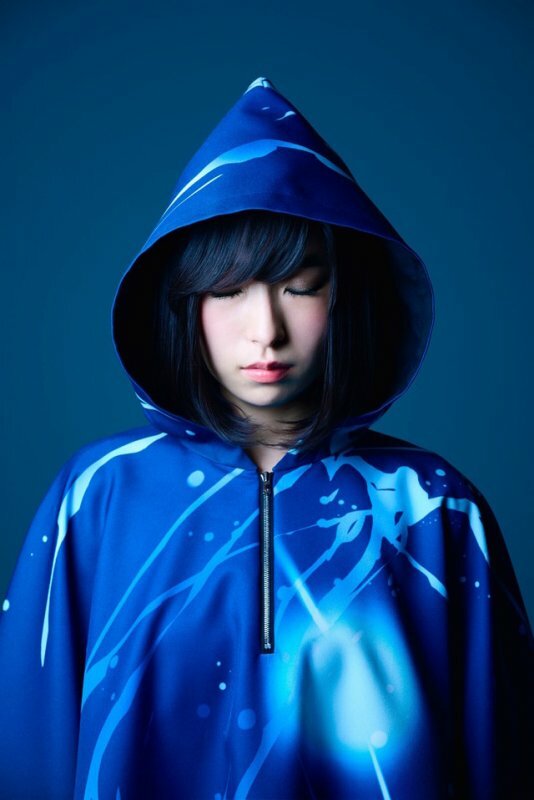 Sayuri Announces 1st Studio Album "Mikazuki no Koukai"
Sayuri will be releasing her first studio album "Mikazuki no Koukai" on May 17. The upcoming album will be 14 tracks long, including the singer&apos;s singles. The exact track list will be released at a later date. 3 versions of the album will be available upon release: CD-Only, CD DVD, and CD Blu-ray. The DVD will contain a live digest video, while the Blu-ray will come with a music video collection. Sayuri released her debut single "Mikazuki" on August 26, 2015. Sayuri Announces 5th Single "Tsuki to Hanataba"